Physical Description: 1 sound media player (4 hr., 15 min. ), digital, HD audio, 3 3/8 x 2 1/8 in. 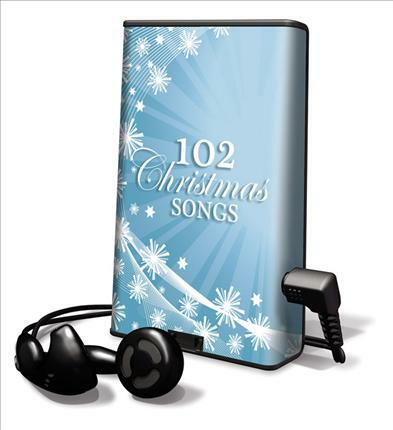 A large collection of traditional and new holiday songs sung by both children and adults.